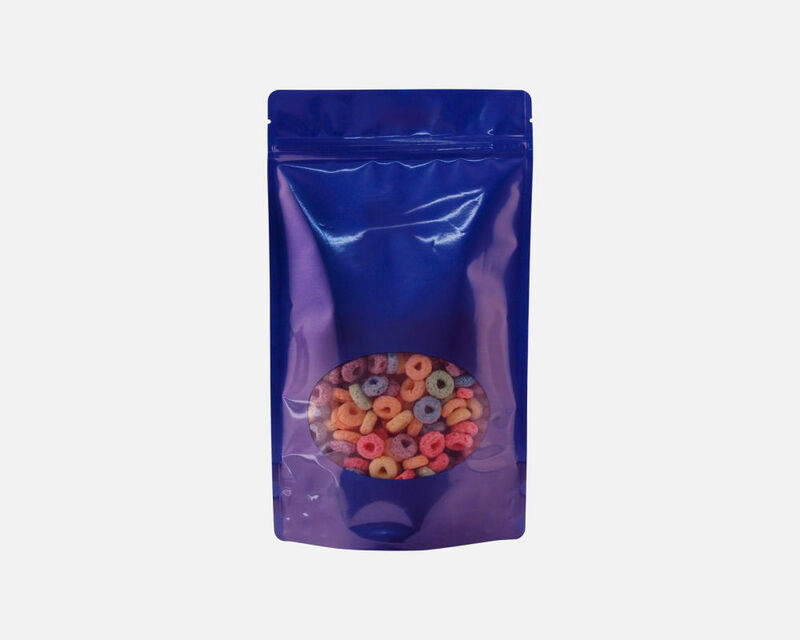 Window Stand Up Pouches — Sealer Sales, Inc. 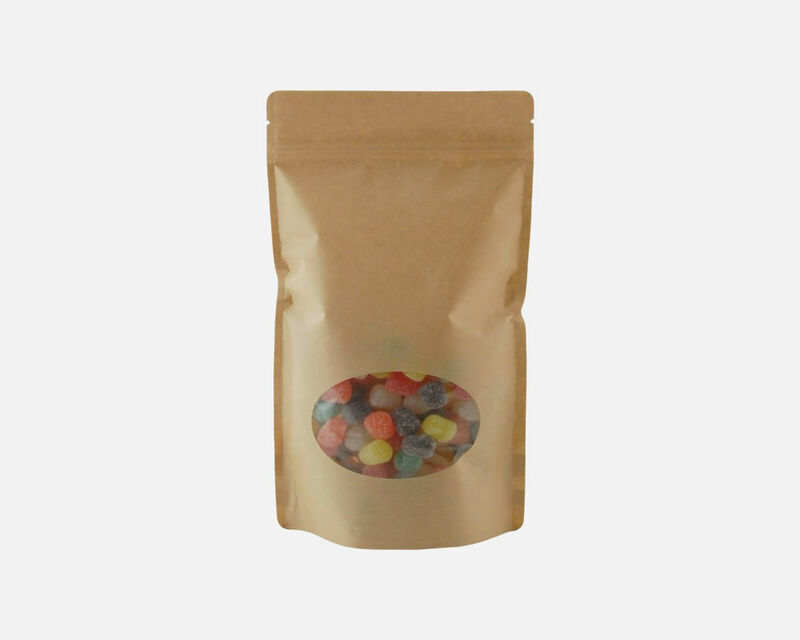 Oval window stand up pouches provides an oval window giving customers a sneak peak of what's inside. 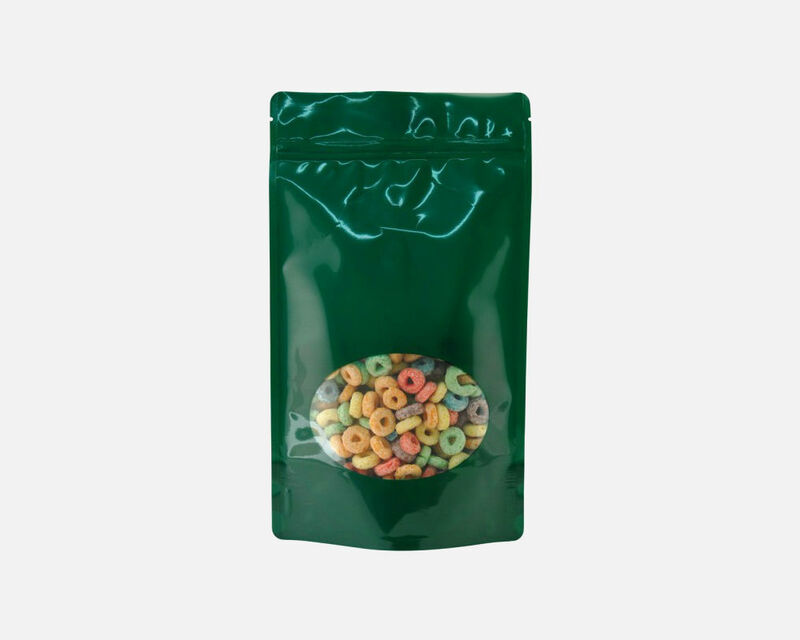 Zip lock and tear notch are standard features and these pouches are available in bright colors.